Dr. Krauser or Ed was born on July 11, 1931, to Morris and Dora Krauser in Bronx NY. He was the youngest of three children. He loved stickball, basketball and excelled at football. His quarterback once told the team "with Krauser up front I could drive a truck through there". Edwin has two beautiful daughters, Teresa and Karen, by his first wife, Paula. He earned his Ph.D. from Purdue University and became a clinical psychologist. As a PFC he served stateside in the U.S. Army during the Korean War, teaching officers about post-traumatic stress disorder. After his discharge, the family moved to Los Angeles where he set up a private practice. He and Paula divorced some years later. Edwin married his second wife, Judith, in 1966 and within the next five years, they had David and Dorothy. He was successful in his private practice and eventually served on the California State Board of Psychologists. He converted from Judaism to Catholicism in the early '90s and wrote a book about his conversion entitled "God Intervened". Ed and Judy moved to Pocatello in 1996 and bought a small hobby ranch on which to retire. 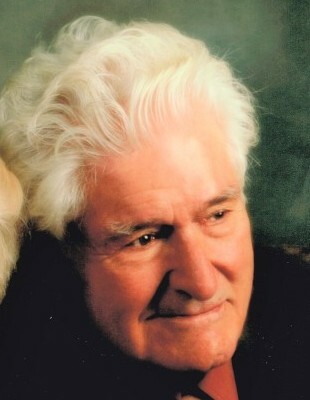 Ed had a passion for sailing and owned several small boats that he loved to tinker with. It was while working to restore a dilapidated old boat that he was pondering on his worthiness for conversion when God spoke to him saying "Shmuck! Did you not think that I would want to make something new and beautiful again?" He took his new faith seriously. Edwin also loved to build models and perform in local community theater, but above all else, he loved to go on vacation. His travels included five continents but his favorite escape was Mexico at least twice a year. On his travels, he loved singing show tunes and making balloon animals for children he would meet. He had a sharp wit and loved to be the life of the party. Sadly Judith preceded his death last November. They had been together fifty-two years. Ed was heartbroken without her so the Lord reunited them on Wednesday, January 30th. 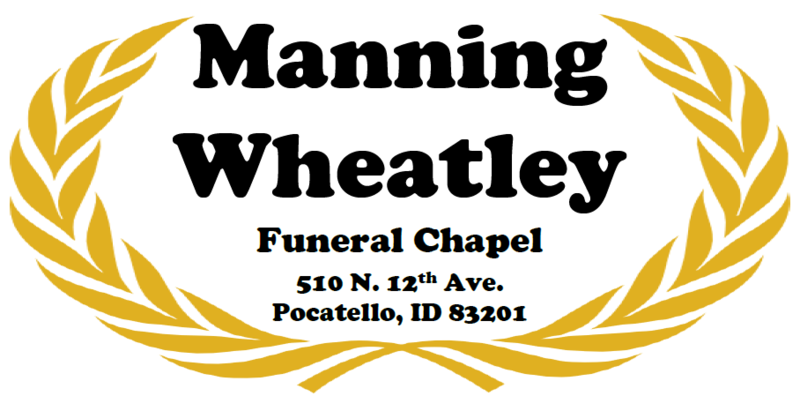 Funeral services will be held at St. Joseph's Church 439 N Hayes in Pocatello on Wednesday, February 6th. Viewing will begin at 10:00 AM followed by a rosary at 11:00 and Mass at 11:30.